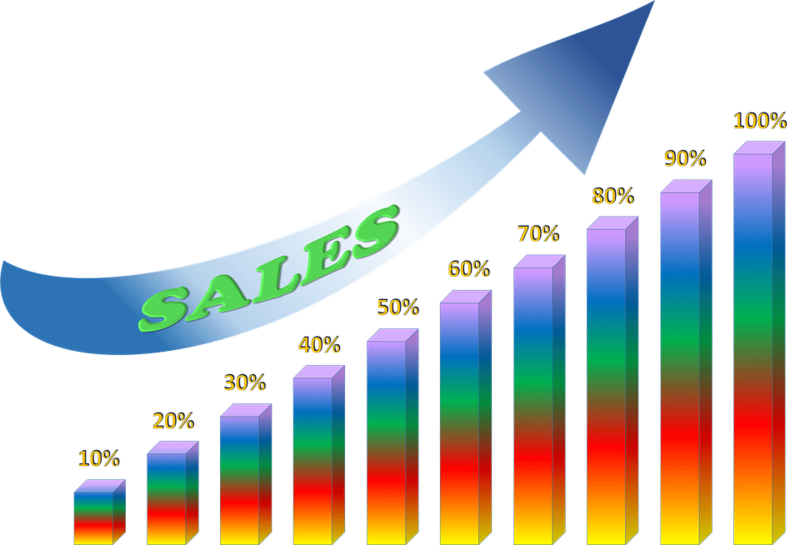 Same-store sales are an effective measure used by businesses to gauge their rate of success. Companies with multiple locations will analyze their stores individually to get a clearer picture on not only how each store performs, but also to learn transferable lessons. The changes made by monitoring and adjusting their strategy on an individual store can be applied to other locations. More efficient than studying the company as a whole, same-store sales allow companies to pinpoint specific strategies that work regardless of location. Comparisons are made on a year-to-year basis so your target store should have been operating for a year or more. The time frame acts as a baseline on which success or failure can be calculated. Certain seasons throughout the year will show either an increase or decrease in sales, and this can be the starting point to initiate the experiment. In business, there are many factors outside of your control, such as the economy and unexpected competition. Stores should instead focus on the few points that are within their power. One of the most effective experiments to increase same store sales is mystery shopping. Mystery shopping is a powerful but little-known tool used by the most successful businesses in industries across many sectors. Valuable data is collected before, during and after the process of creating a mystery shopping program. It’s this data and its effect on store sales which is used to make decisions on the success of the campaign, and the store as a whole. Mystery shopping gives stores an inside track of data that would otherwise have been impossible to obtain or extremely hard to come by. Why would one store perform so much better than another one? Why are customers and employees more satisfied and more loyal to one location over another? Mystery shopping will answer these questions and more, allowing you to apply these principles to other locations, but more precisely, letting you increase same-store sales year over year. At Reality Based Group we specialize in establishing mystery shopping programs that explore and apply this type of data. Our mystery shopping campaigns will inform you with detailed customer experiences and employee performance across all of your locations. Without this valuable data, some businesses are forced into making mistakes. They may feel their decline in sales is the result of pricing, location or another factor, when in fact many other details they weren’t aware of are responsible. As business owners, we understand time is one of the most valuable commodities we have available to us. Don’t waste any more time trying to operate your store without the valuable data we can provide so you can make an informed decision from the insights mystery shopping delivers. Contact Reality Based Group today and let’s get to work on increasing your same store sales.